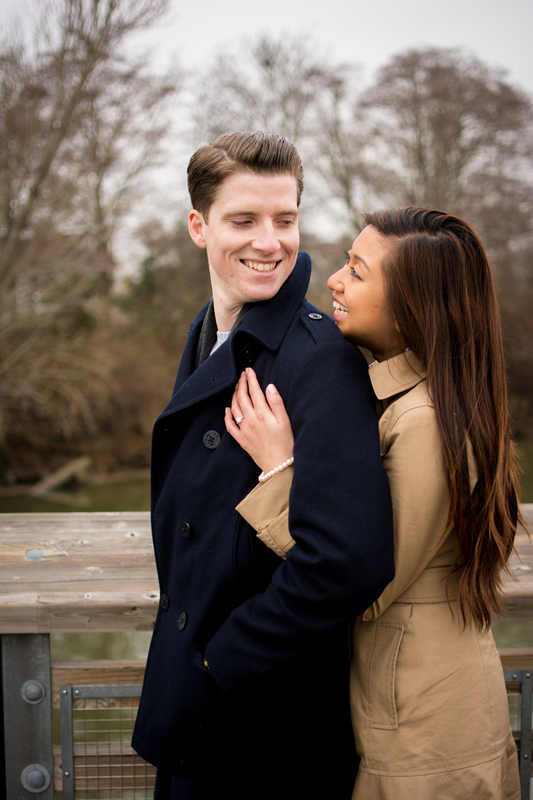 I recently had the pleasure to photograph an awesome couple who are getting married in the summer. 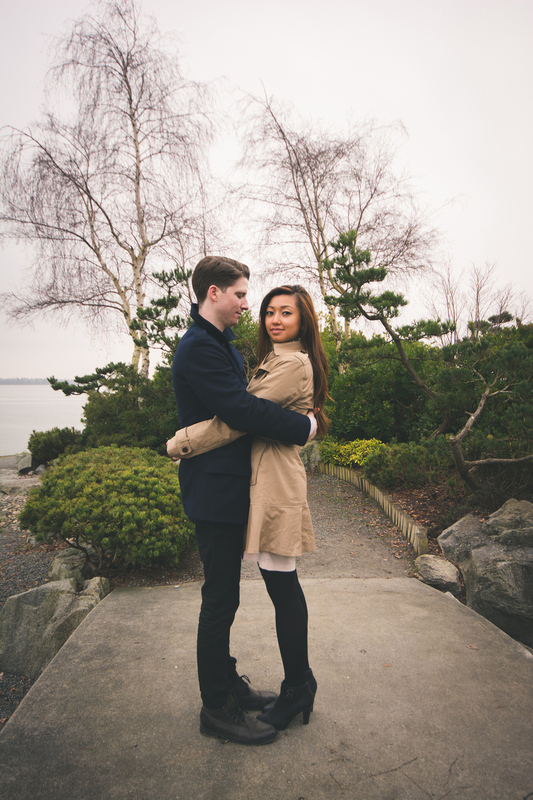 I have never taken any kind of couples/engagement photos before so this was an awesome experience. It was a cloudy day but that didn't dampen their high spirits. We found out that we could actually go inside these little houses! This one already had cards set up. Looks like Eric's got this one. It was a super cloudy and cold day, but really we could be shooting in a rainstorm and it would still be a good time as long as everyone is just relaxed and having fun. It's important to keep the energy level high and just laugh over any awkward moments... cause there will alway be a few!